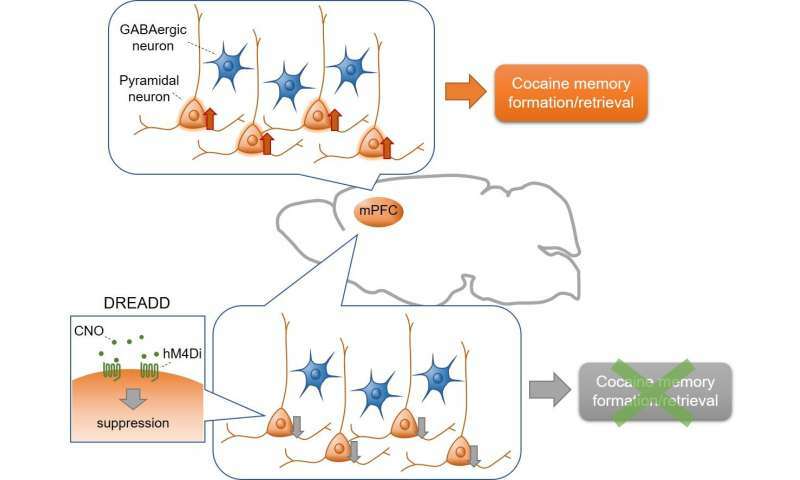 A Japan-based research team led by Kanazawa University has revealed neuronal mechanisms underlying the formation and retrieval of cocaine use-associated memories. Their research sheds light on how drug addiction develops and reveals pathways that can be exploited for the development of strategies to treat cocaine addiction. 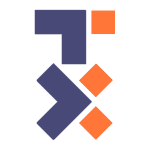 The present study was conducted by a collaboration of researchers from Kanazawa, Hokkaido, Okayama, Niigata, Nagoya, Tsukuba, and Kyoto Universities, Japan. The experiments were performed at Kanazawa University.The study employed a cocaine-induced conditioned place preference (CPP) test, a Pavlovian conditioning paradigm, combined with 'designer receptors exclusively activated by designer drugs' (DREADD) technology. The CPP test involves administration of cocaine to animals in a specific context; the animals learn to associate the rewarding properties of cocaine with this context, resulting in the formation of cocaine-associated memories. In the test, the animals retrieve the cocaine-associated memory when placed in the cocaine-administered context and exhibit preference for the context. Wild-type C57BL/6J mice received bilateral intra-mPFC infusion of an adeno-associated virus (AAV) expressing inhibitory DREADD (hM4Di) under control of the CaMKII promotor to selectively suppress mPFC glutamatergic pyramidal neurons. GAD67-Cre mice received bilateral intra-mPFC infusion of a Cre-dependent AAV expressing hM4Di to specifically silence GABAergic neurons. hM4Di is an artificial receptor that is selectively activated by clozapine N-oxide (CNO), which leads to inhibition of neurons expressing hM4Di. Chemogenetic suppression of mPFC glutamatergic pyramidal neurons by injecting CNO significantly attenuated both the acquisition and expression of cocaine CPP. In contrast, suppression of mPFC GABAergic neurons affected neither the acquisition nor expression of cocaine CPP.